Take a look at these fonts!! 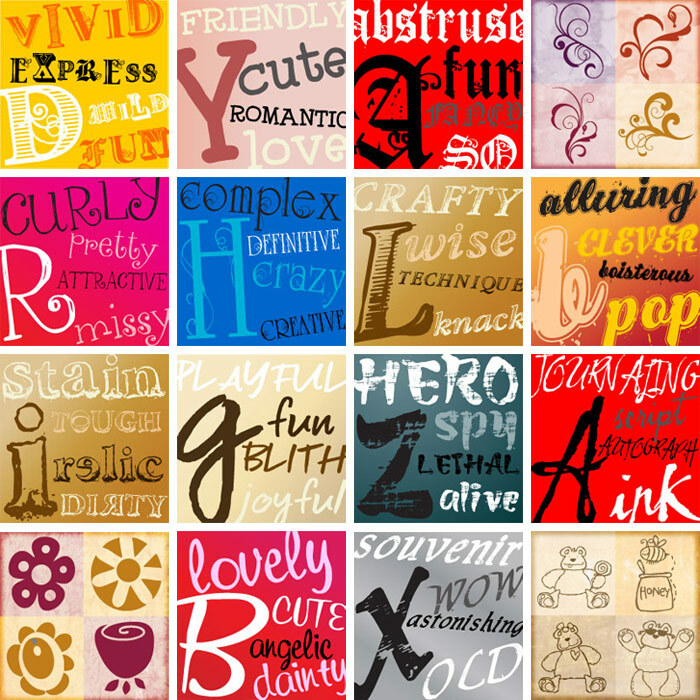 An amazing collection by a very talented font designer, Doug Larson of Lettering Delights. Since 1994, Doug has created a wonderful collection of fonts, dingbats and clip art. Would you believe that they are only $3 each! I dare you to buy just one … handwritten, child-like, grunge, pop, decorative, ornate, and headline fonts. Only $3 each! These fonts and many more are available at MyFonts.com.